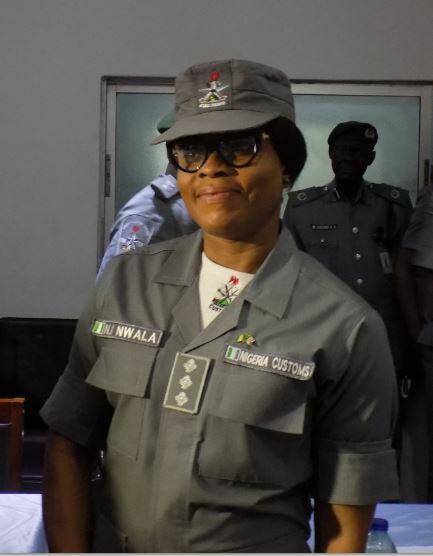 The Nigeria Customs Service (NCS), Apapa Area 1 Command on Thursday said it generated on behalf of the Federal Government, the sum of N404 billion in 2018, subsequently exceeding the 2017 revenue collection of N350.9 billion by a remarkable 13.13 percent. 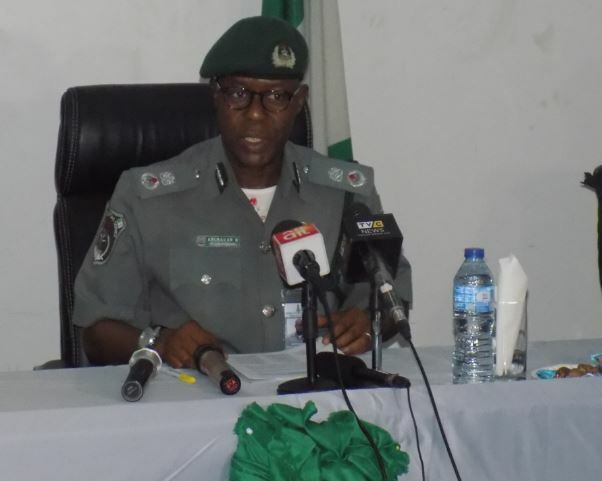 The Customs Area Controller (CAC) of the command , Comptroller Bashir Abubakar highlighted this during a press briefing in Lagos. “This when reviewed against the yearly target of N426, 1bn, represents 95 percent of the revenue target. 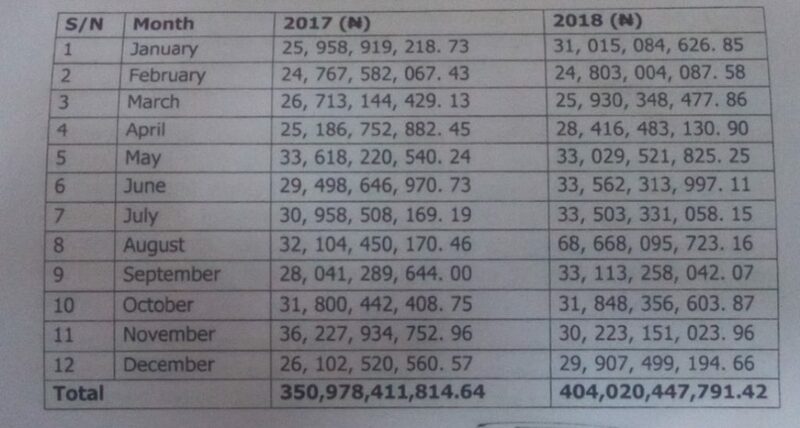 This shows that the Command in 2018, collected N53, 042. 035, 977. 22, above the 2017 revenue collection. This clearly indicates an increased collection of 13:13 percent over the 2017 collection”, Comptroller Bashir Abubakar stated further. Abubakar attributed the success to the selfless stance of the officers and men as well as the support and backup by the Comptroller-General of Customs, Retired Col. Hameed Ali and his management team. 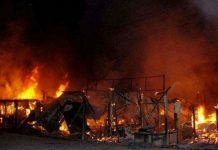 He noted that the other strategies the command adopted which led to the sucess includes instance on seamless operation of the import and export business by his administration, explaining that he has also introduced a 24-hour dispute resolution team, and a spot examination at all unit and agencies. 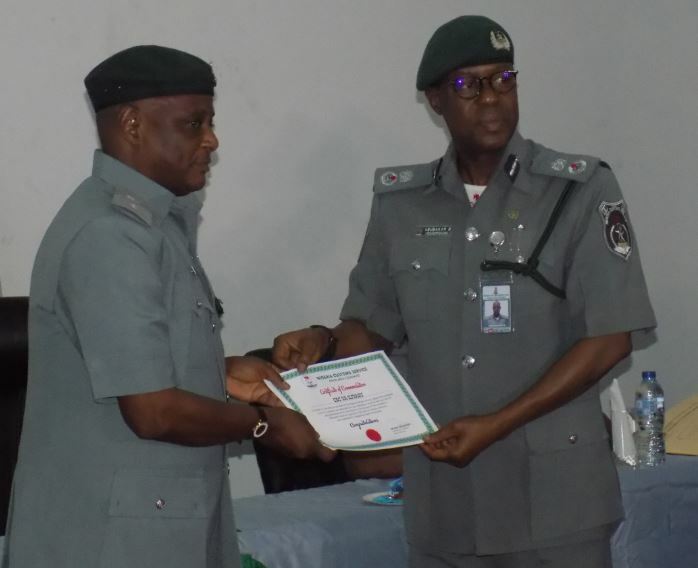 He hinted of strategies that includes an advanced system and monitoring; as well as a collaboration between internal and external units of the Nigeria Customs Service (NCS), and other government agencies. According to the CAC, the application of the strategies actually helped to block most revenue leakages and enhanced trade facilitation and security. 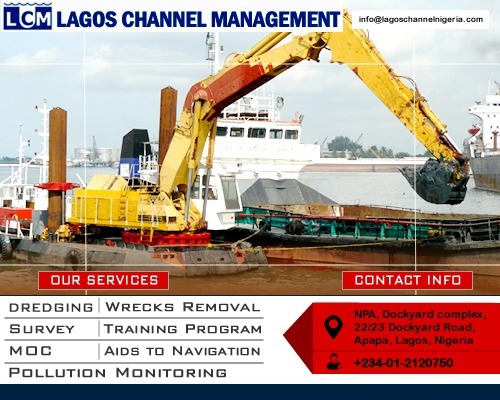 “Seventy two containers of various general goods such as used spare parts, used tyres and other Sundry goods Valued at N9.626 billion in 2018. 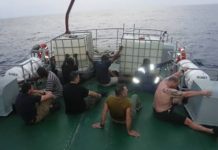 “In the year under review, the command also seized and condemned 41 of 40ft containers or controlled pharmaceutical drugs including tramadol in excess of the allowable milligrams with Duty Paid Value (DPV) N8.812billion. 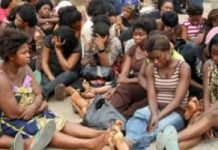 “Furthermore, the command also intercepted and seized on export bound used helicopter with registration number 5BN valued at N210.6 million, in addition another port bound Aircraft “Cessna 182A” in CKD with serial no. 3400 valued at N486.9 million. “These above items were seized in accordance with the provision of the extant laws and guidelines. 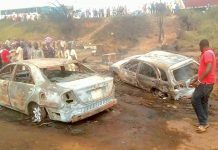 “All these times were seized owning to various infractions such as false declaration, concealment and complete disregard to import and export guidelines,” Abubakar said. He said that the command recorded high level of compliance on export declaration while 2500 containers were blocked for non-compliance. Abubakar said that Apapa Command recorded 1, 26649.67 metric tons of exported good in 2018 valued $239,467,926.23 US$ which was equivalent to N73.157 billion. 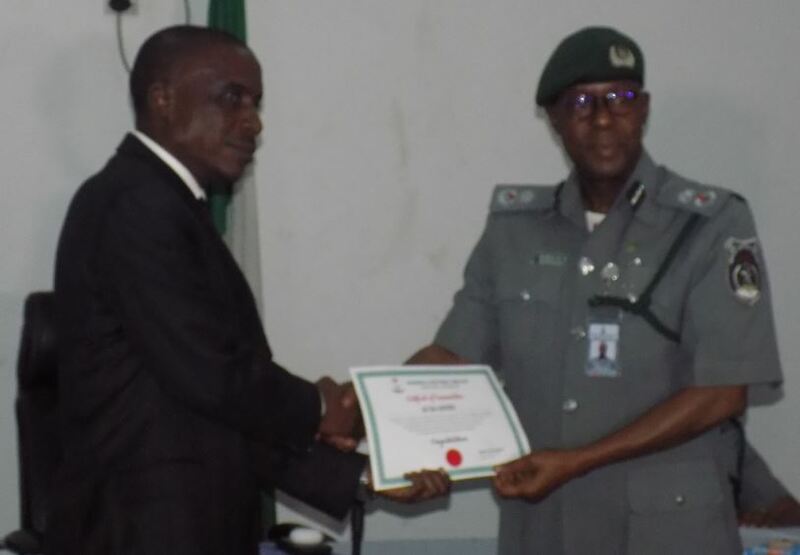 He noted that the command achievement in 2018 earned the command the World Customs Organisation (WCO) award of merit for rendering exceptional service of the international customs community during the WCO day held in Abuja January 2019. He, however, urged stakeholders to continuing to cooporate with customs by adhering strictly to the extant laws and guidelines on import and export for the collective goods of our nation. Abubakar, commeded the media for exchange of information, openness , sincerity, and objectivity in information dissemination. The highlight of the event was the award of Certificates of Commendation to some officers for their dedication and transparency in their duties; and these included the Assist. Comptroller, Bello Ahmed, the Team Manager Customs Intelligent Unit (CIU) Apapa; and the Officer in Charge of Free Trade Zone, Assist. Comptroller Faith Ojeifo. 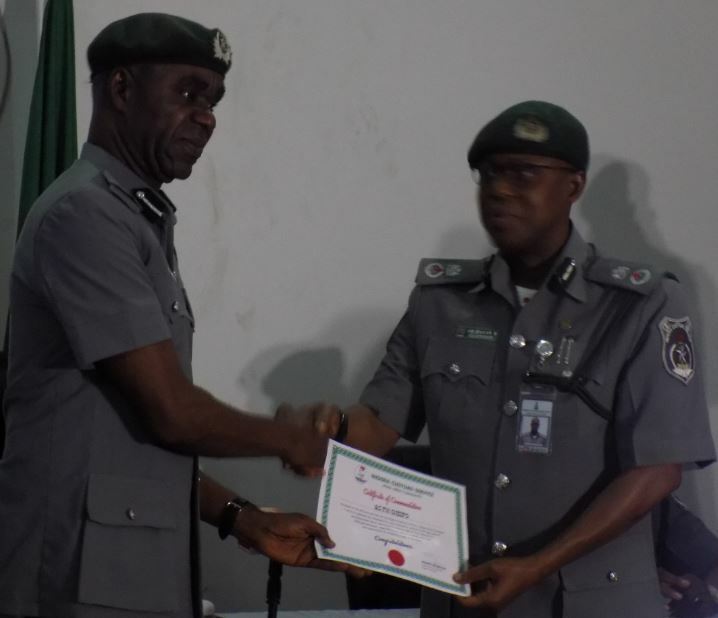 Other awardees included Chief Superintendent of Customs, Usman Iliyasu, Staff Officer SIFAX; Superintendent of Customs, Peter Odangla, CIU Apapa and Assist. Superintendent of Customs, Bah Zarma, in charge of Customs Processing Unit, Apapa.